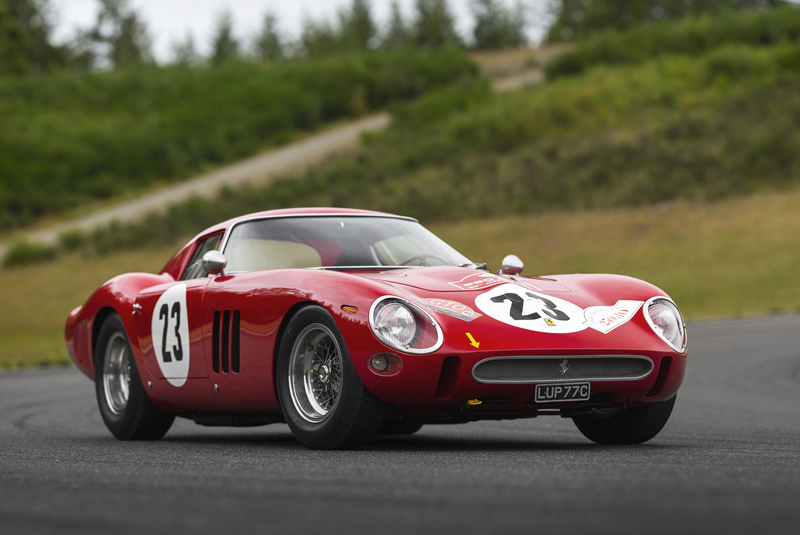 A 1962 Ferrari 250 GTO romped into the record books at RM Sotheby’s Monterey sale, becoming the most expensive car ever sold at auction when it changed hands for $48,405,000 (estimate $45,000,000 – 60,000,000). Bidding opened at an impressive $35,000,000, with three determined telephone bidders ensuring chassis 3413GT comfortably eclipsed the $38,115,000 achieved by Bonhams in 2014 for another GTO (chassis 3851GT) – the previous holder of the title in dollar terms. 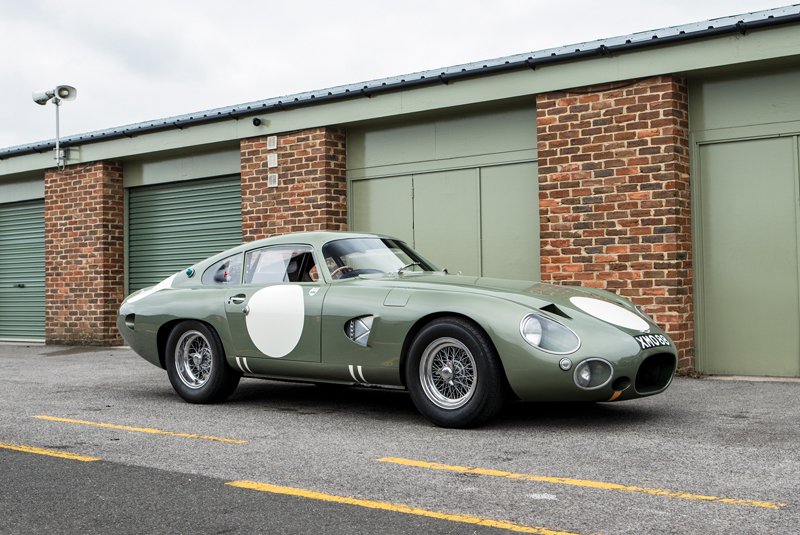 Another car which drew much pre-sale interest was the ex-Phil Hill/ Lucien Bianchi 1963 Aston Martin DP215, which narrowly missed its upper estimate, selling for $21,455,000. The unique Works Design Project – the final David Brown competition Aston built – was the first car to officially break the 300 kph mark during practice for the 1963 24 Hours of Le Mans. RM Sotheby’s other Le Mans star – a Ford GT40 that finished 3rd in the 1966 race – fetched $9,795,000 (estimate $9,000,000 – 12,000,000); while an Amelia Island Concours-winning 1957 Porsche 550 A Spyder achieved $4,900,000 (estimate $4,600,000 – 5,000,000), and a 1956 Maserati A6G/2000 Berlinetta Zagato which competed in the 1956 Mille Miglia went for $4,515,000 (estimate $4,250,000 – 5,250,000). RM Sotheby’s reported total sales of $158 million from its two-day event. 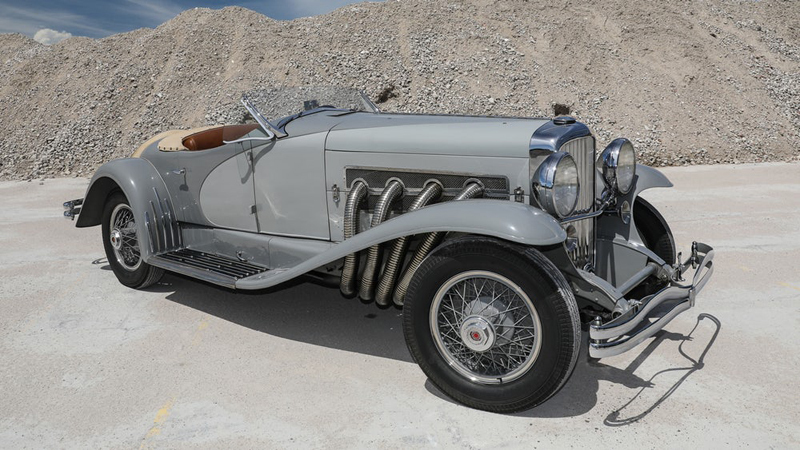 Gooding and Company claimed the honours for the most expensive pre-war car ever to sell at auction, with its 1935 Duesenberg Model SSJ taking $22,000,000. 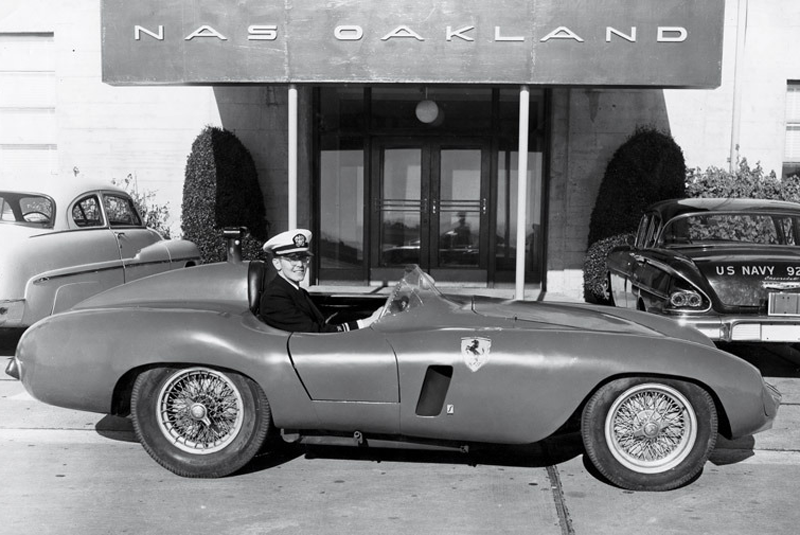 The car is one of only two examples built and was delivered new to Hollywood legend Gary Cooper, before residing in the renowned Briggs Cunningham and Miles Collier Collections. 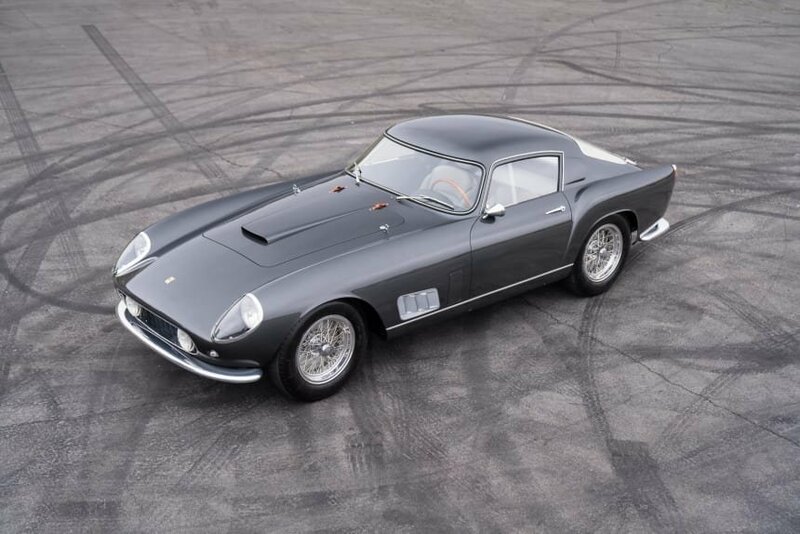 A 1958 Ferrari 250 GT TdF from the Estate of Fred Peters made an above-estimate $6,600,000. Chassis 0905GT, the fifth of just 36 single-louvre examples, competed in the 1958 Targa Florio in the hands of its first owner, Pietro Ferraro, with Peters retaining ownership of the car since 1966. Other top-tier sales included a 1955 Maserati A6GCS/53 Spider – one of just three with coachwork by Frua – at $5,170,000 (estimate $5,500,000 – 6,500,000); an ex- Eugenio Castellotti/Harry Schell 1955 Ferrari 500 Mondial at $5,005,000 (estimate $5,500,000 – 7,500,000); and a 2007 Porsche RS Spyder at $4,510,000. Gooding and Company generated a sale total of $116.5 million. 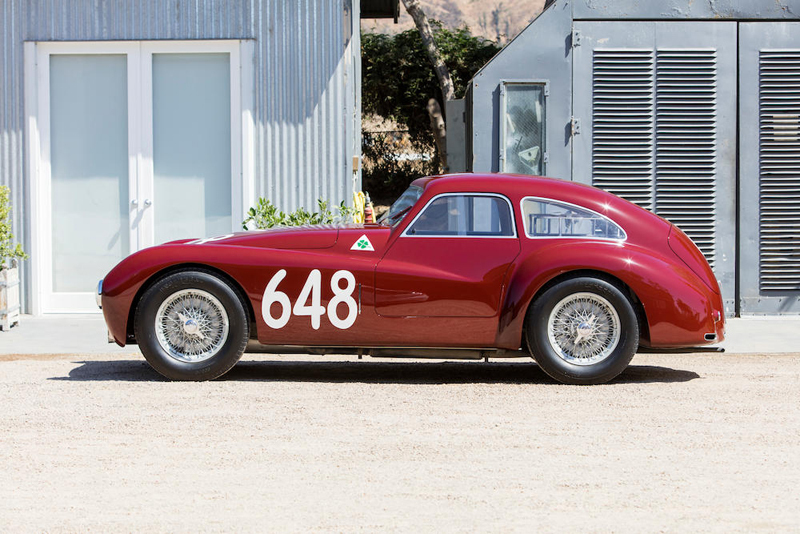 A 1948 Alfa Romeo 6C 2500 Competizione topped the results at Bonhams’ Quail Lodge Auction on 24 August, selling for $3,525,000 (estimate $3,000,000 – 3,500,000). 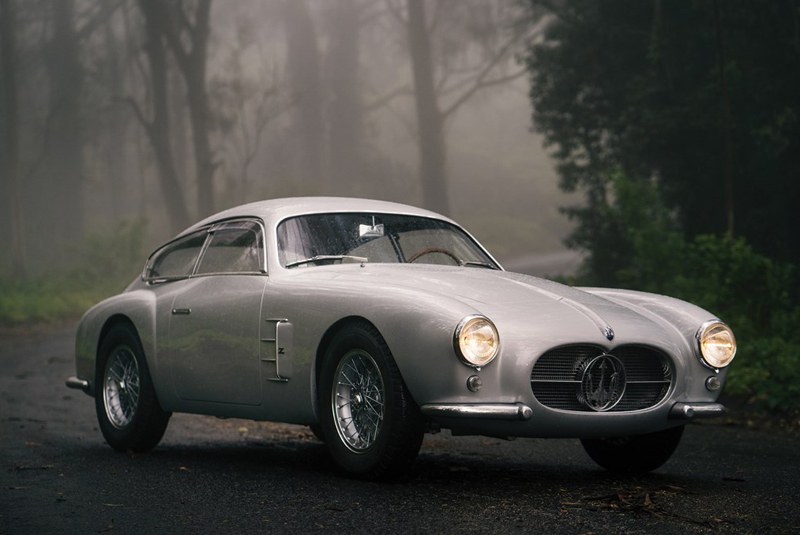 The car is the only original survivor of three Competizione Berlinettas, and is a veteran of four Mille Miglias and two Targa Florios in period. 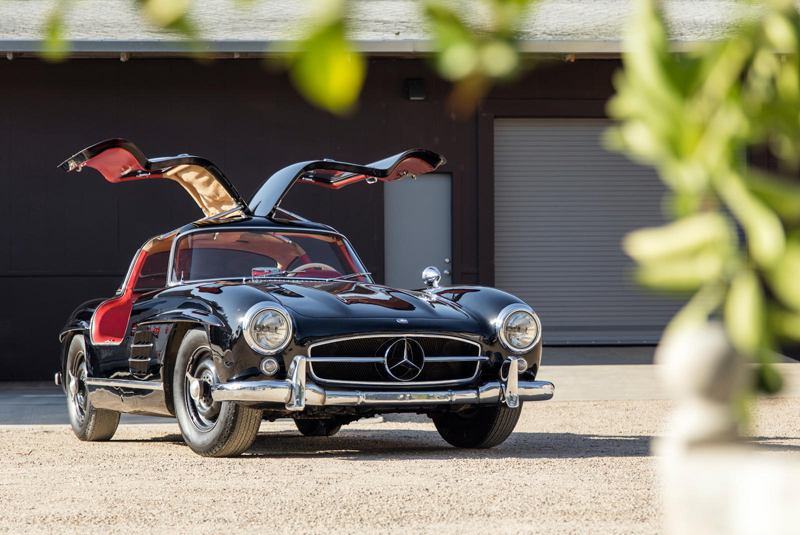 Notable sales among the Mercedes-Benzes on offer included the imposing 1937 540K Sports Roadster which took $3,277,500 (estimate $3,500,000 – 4,500,000), and a 1955 300 SL Gullwing which soared above its $1,250,000 – 1,500,000 estimate, making $1,875,000. Three low mileage Porsches owned from new by Walter & Emily Mead enjoyed strong bids. 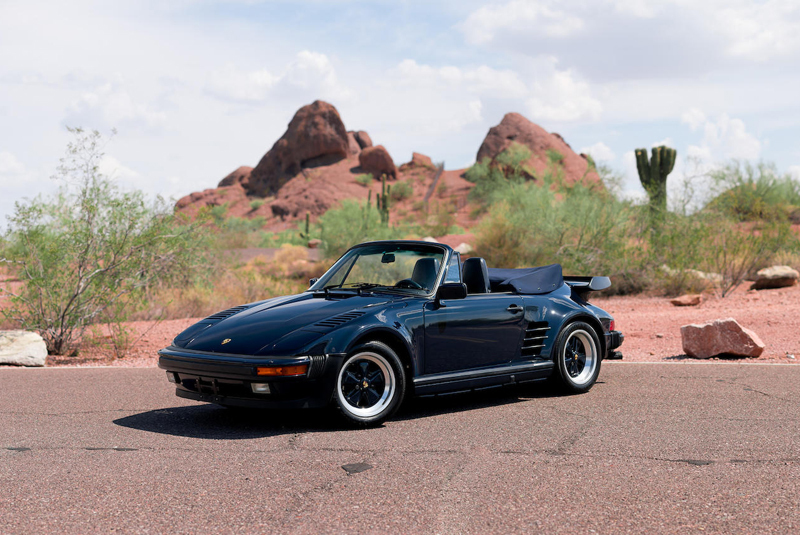 A 1989 911 Turbo Slant Nose Cabriolet with less than 3,500 miles brought $456,000 (estimate $200,000 – 250,000); a 3,800-mile 1988 911 Turbo Cabriolet realised $246,400 (estimate $140,000 – 180,000); and a 4,830-mile 1991 911 Carrera 4 sold for $156,800 (estimate $50,000 – 75,000).